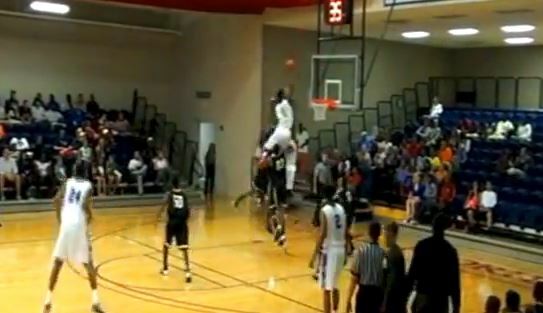 Central Florida Patriots’ Javonte Douglas could have had one of the best dunks of all time. Javonte, the 6’7 sophomore, jumps on a rebound and seems to have his head above the rim. The crowd jumps to their feet for sure!